Harry Potter Posters. Never seen these before. 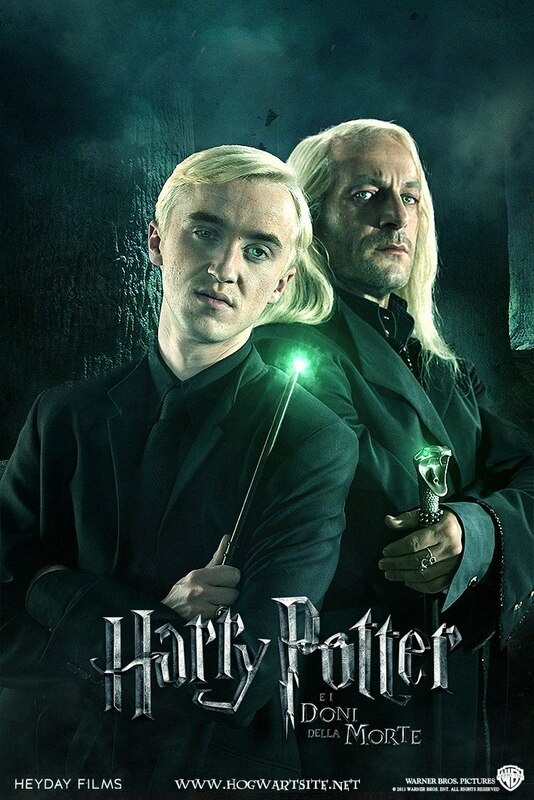 HD Wallpaper and background images in the हैरी पॉटर club tagged: photo harry potter hp posters. This हैरी पॉटर photo might contain अच्छी तरह से तैयार व्यक्ति, सूट, पैंट सूट, pantsuit, पैंट्सट, अच्छी तरह से कपड़े पहने व्यक्ति, चित्र, headshot, closeup, हेडशॉट, and क्लोज़अप.